When we opened Nico Nico‘s care package we were all speechless, it is simply put the most beautiful clothing we have ever laid eyes on. 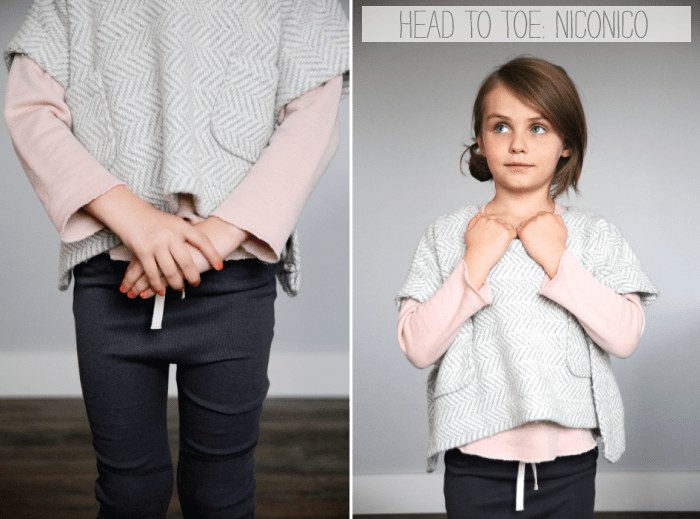 Supremely soft, classic and sweet, and if we and our kids could live in Nico we would do it! The most gorgeous combination wool poncho which is thick yet soft, and absolutely darling. She’s also wearing their pull over sweatshirt and extra soft leggings. 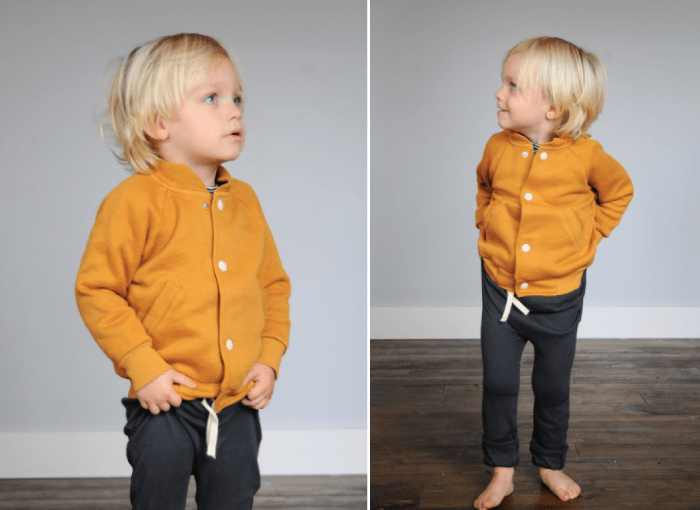 The most darling member’s only style jacket, but in that unbeatable soft organic cotton. 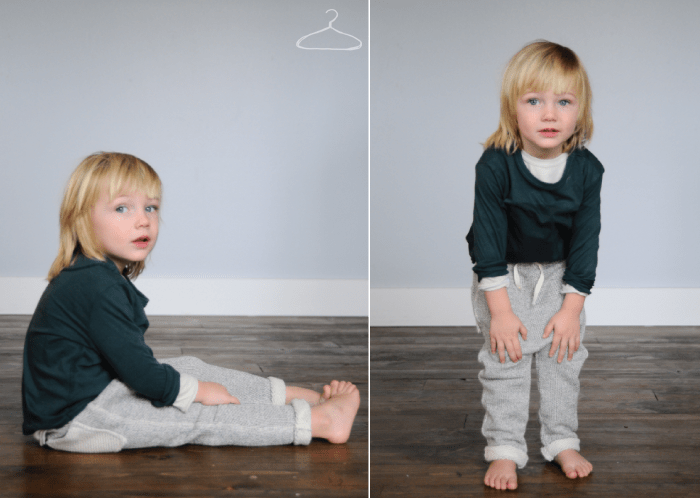 Wearing the same leggings as Avery above, which shows how perfectly versatile their line can be! 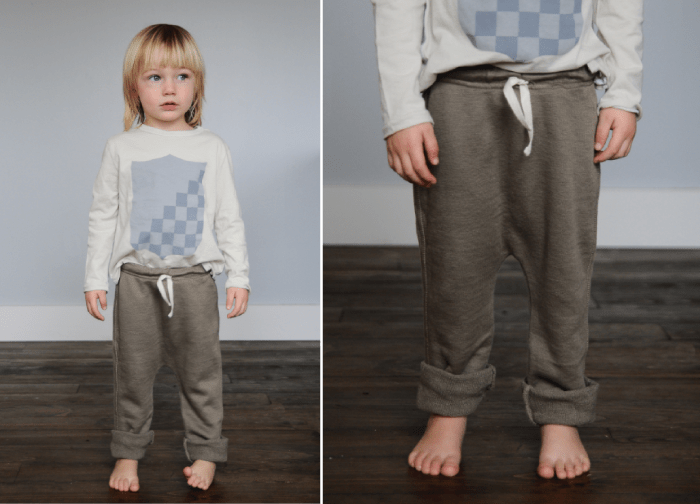 Thin graphic tees and those drop crotch sweats just kill us! On Lola: Their line of skirts is so cute, right? 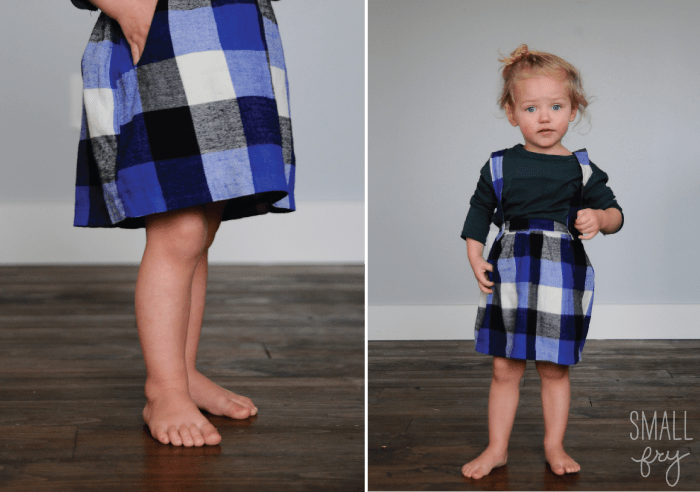 Lola is wearing one of the unisex tees with the suspender buffalo plaid skirt. The skirt has stretch in the back so, Lola has two other older sisters that it fit amazingly well too. Made in LA, sold in stores across the world and a few online as well (see their “Where to buy” list here) if you can get your hands on some Nico Nico we know you’ll love it! See more of Nico on their Facebook page and Instagram feed. These clothes are absolutely darling. Can’t wait until they are sold online. PS It’s true, Nico Nico’s clothes are perfection. Those outfits are adorable! I would totally wear that first one as well!